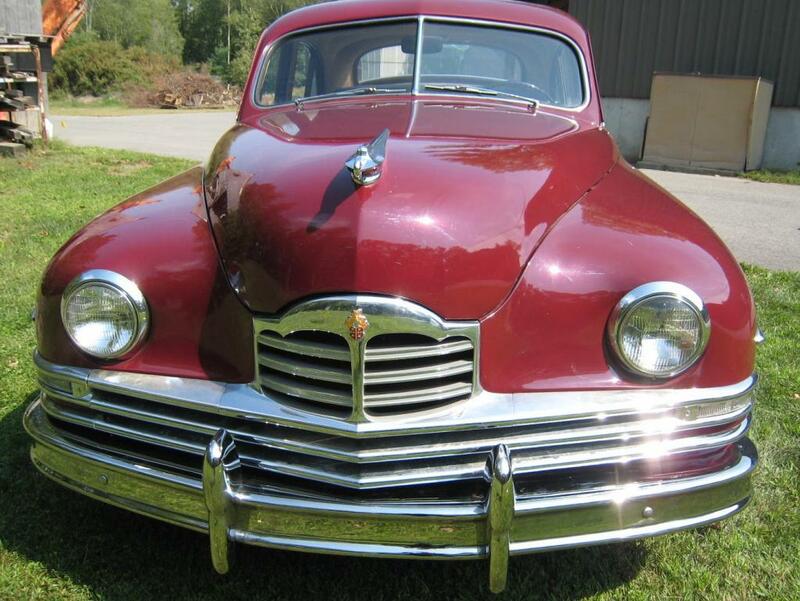 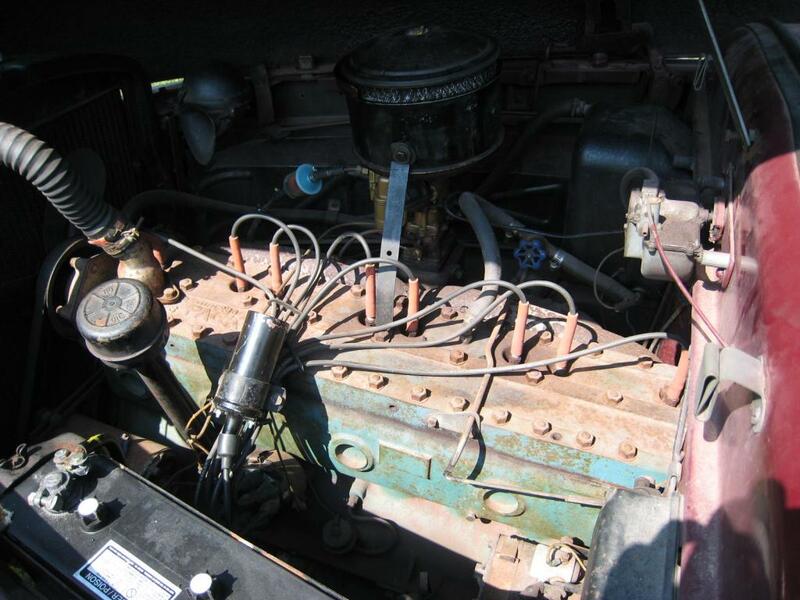 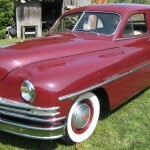 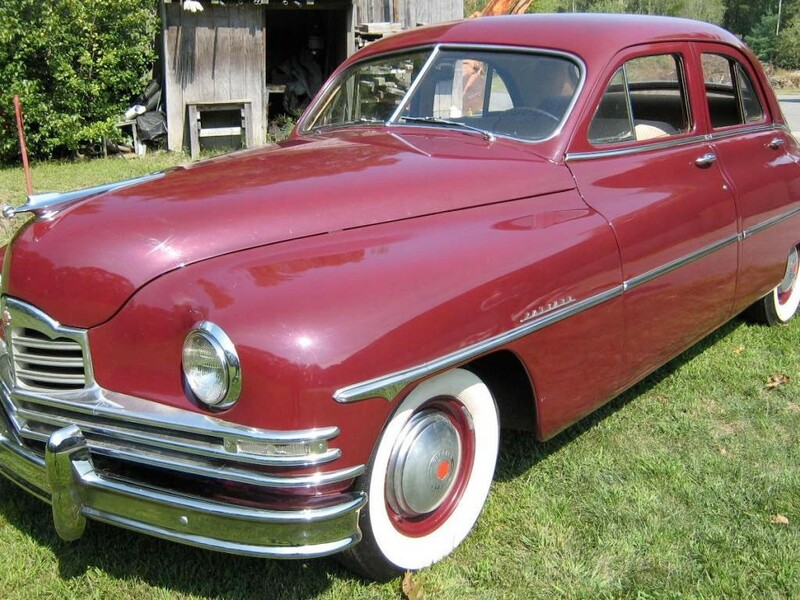 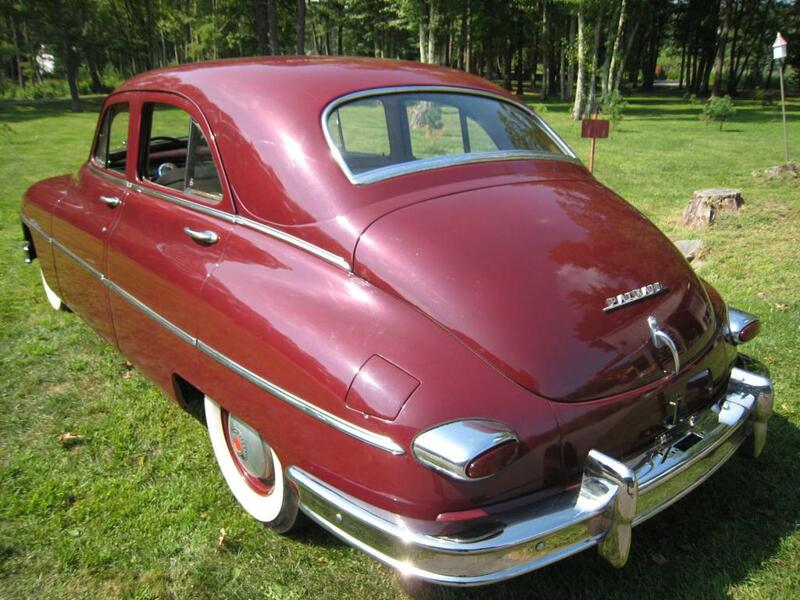 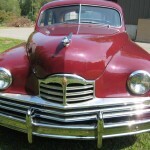 This is a 1949 Packard 4 door sedan showing 29,021 miles on the odometer. 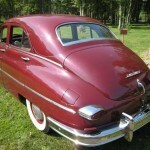 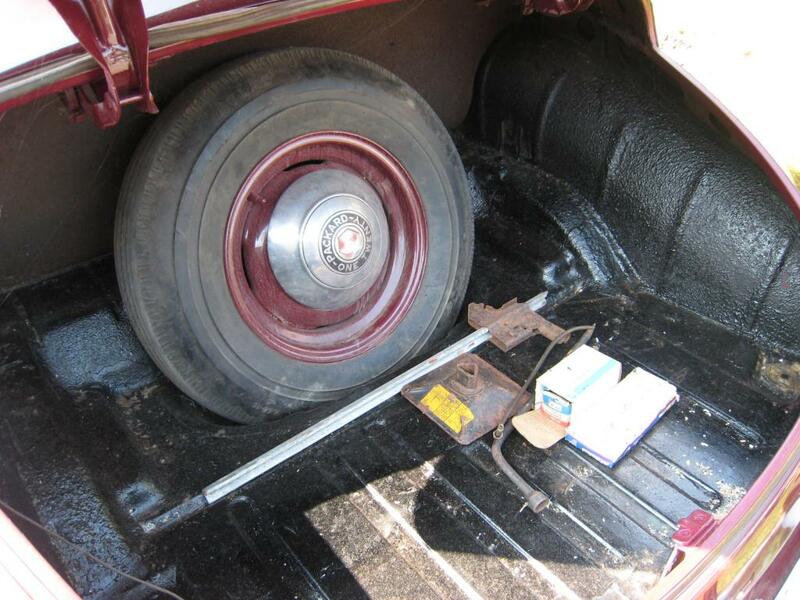 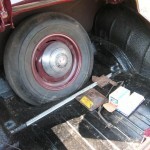 The front and rear bumpers have been rechromed and the burgundy paint appears recent. 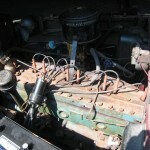 The straight 8 cylinder motor starts easily and runs well with no leaks, and the vehicle has been stored in a heated garage.